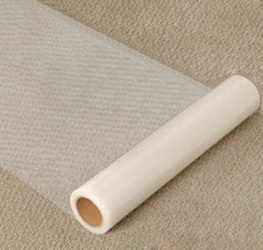 We offer a large selection of Carpet, Hard Surface & Window Protection Tape. 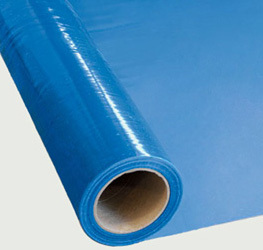 You can search many types of Blue Hard Surface Protection Tape, Carpet Protection Tape and Window Protection Tape. Blue Hard Surface Protection Tape is perfect for protecting wood, natural stone, ceramic and other hard surfaces from scratches, abrasions, dirt, dust and paint overspray. 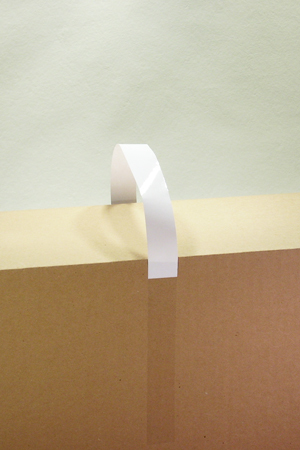 Carpet Protection Tape has self-adhesive, temporary carpet protection for high traffic areas. Highly resistant to tears and punctures. 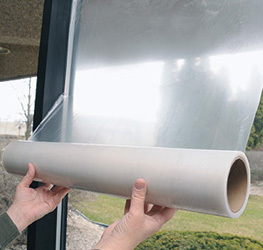 Window protection film high-clarity film guards windows, mirrors, and other surfaces from scratches and paint overspray.